Lenovo is again said to have interest in making a bid for BlackBerry, according to a report from Benzinga recently. Lenovo was interested in acquiring the Canadian smartphone maker almost exactly a year ago but reportedly faced backlash from Canadian authorities who denied the bid amid security concerns. Benzinga said Lenovo will likely offer $15 per share for BlackBerry and willing to up the bid to an additional $3 per per share. Shares of BlackBerry are currently trading at around $10, which is up about a half of a point on the day, or 5.3 percent. That puts BlackBerry's current market cap at $5.19 billion. Lenovo hasn't commented on the rumors so far. Lenovo is also coughing up $2.91 billion to Google for Motorola Mobility, a brand it plans to use to compete aggressively in the United States where Motorola already has established trust among both consumers and carrier partners. 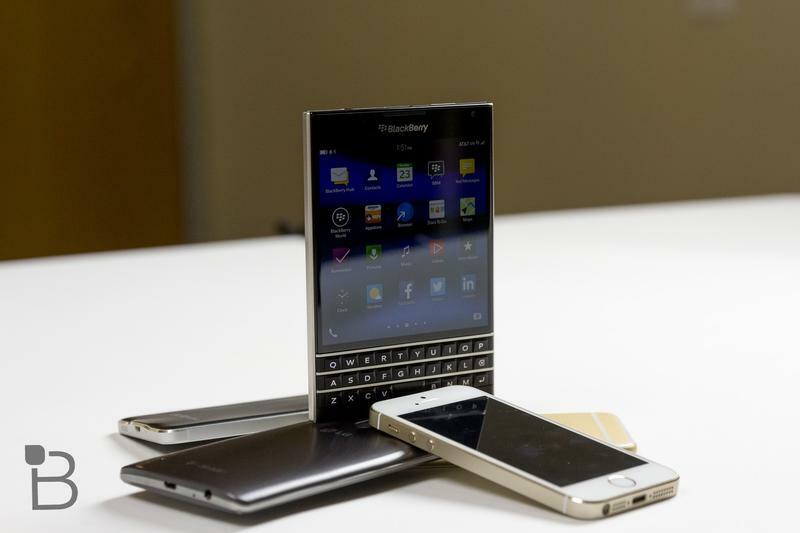 Benzinga said Lenovo's bid for BlackBerry could come early this week. We'll be watching for how this bid will skirt Canada's original security concerns.